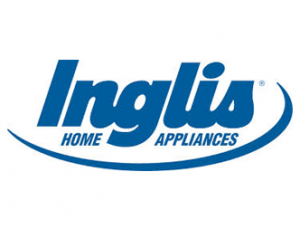 Started in Canada in 1859, Inglis has made great efforts to establish themselves as a leader in the home appliance industry. They continue to be committed to creating products for practical people looking for a quality brand that customers can trust. They maintain a unique reputation due to their dedication to the long lasting and highly functional appliances they provide. This family brand has been making quality washers, dryers, and more for over 50 years. Inglis appliances have their own set of problem regardless of their trustworthy reputation. Sometimes warranties can expire years before repairs are necessary. Common problems include: washer load being too wet, washer not filling or rinsing, dryer creating odors, dryers not drying clothes satisfactory, excessive fridge moisture, and dishes being damaged during the dishwashing cycle. If you are in the market to have your Inglis dryer, fridge, microwave, stove, oven, washer, cooktop, or dishwasher repaired, call the specialists at Fast Appliance Repair.